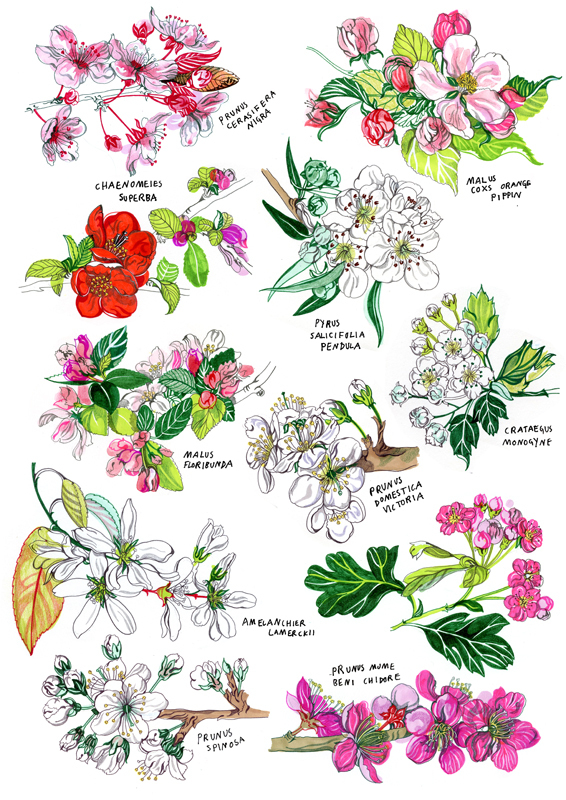 Hennie Haworth created this gorgeous guide to blossom for Waitrose Magazine. Hennie's illustration is infused with the fresh colours of spring, creating a beautiful collection of blooms. To see more of Hennie's work, click here. Hennie Haworth is represented by Meiklejohn. Published on 12 April 2017.